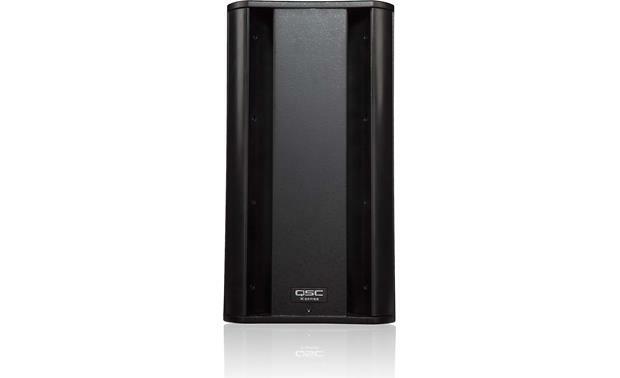 QSC designed their K Series powered speakers to set a new standard for powered loudspeakers. 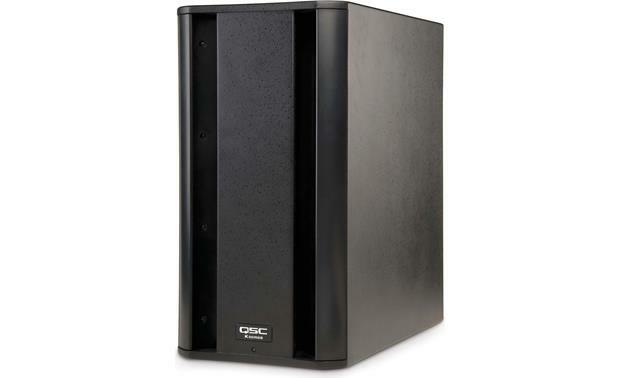 QSC designed their K Series powered speakers to set a new standard for powered loudspeakers. From its 1000-watt power amp to its sophisticated digital signal processing, countless artists and PA contractors have given the KSub powered subwoofer a big thumbs-up for power, punch, dependability, and rugged construction. When you witness this compact sub in action, your eyes won't believe what your ears are hearing. 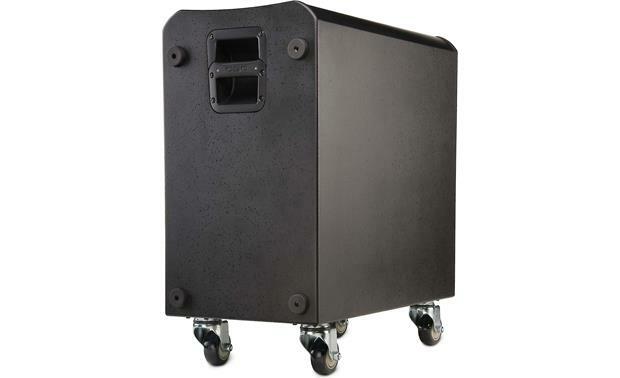 Rear-mounted casters make it easy to maneuver this compact sub. TheKSub features a 1000-watt power amplifier that's a perfect match for the pair of 12" drivers that pump out some serious low-frequency mojo. QSC's gone to great lengths to make sure that this speaker's output is truly musical. DEEP™ processing punches up bass response while protecting the 12" woofers from low-frequency transients, while GuardRail™ eliminates bass clipping so your audience won't know when you're pushing your speakers hard. A 26" speaker pole is included for mounting your K Series speaker. Your powered sub has to survive the constant grind of setup and tear-down. The KSub features a painted birch-plywood cabinet that's ready to take a thumping, while a powder-coated steel grille protects the speakers from hard knocks. 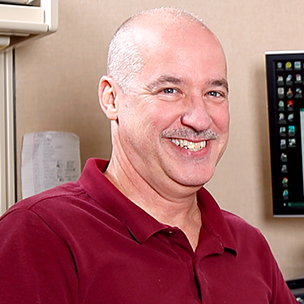 A switchable fan keeps things cool under the hood when you're pushing the system. The KSub is ready to take all you have to dish out while delivering a new level of power and clarity. I'm really impressed with the k-sub and its performance. I enjoy the simple way it is to hook them up. K-Series Powered Sub: For extra low-frequency extension and enhancement, the KSub is perfectly matched to the rest of QSC's K-series PA speakers. The K8, K10 and K12 all have a selectable high-pass filter for use with the powered subwoofer. 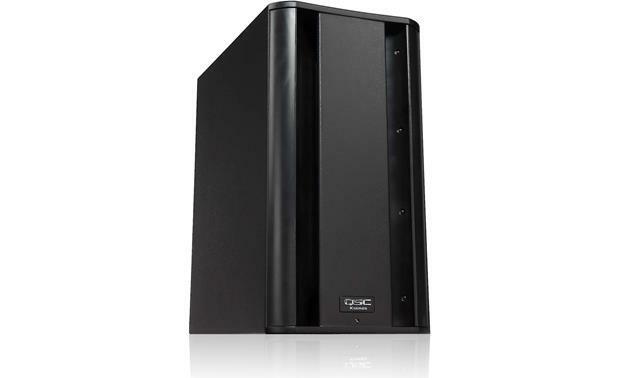 Dual 12" Woofers/1000W Amplification: The QSC KSub powered sub employs dual 12" woofers for deep bass. Each woofer is powered by its own 500 class D amplifier for dynamic bass performance. Note: This is a self-powered loudspeaker containing an internal power amplifier that produces heat. Allow a minimum of 6" clearance at cabinet back for convection cooling. Keep anything that might restrict airflow away from the rear of the enclosure. Digital Signal Processing: The KSub features advanced, proprietary DSP (digital signal processing) circuitry that greatly enhances the capabilities and performance of the K series system. Some of the DSP functions are fixed at the factory, while others are user adjustable. Excursion Limiting: In addition to signal limiting to protect the amplifier and woofers from overload, the KSub utilizes a proprietary limiter that prevents woofer over-excursion. Over-excursion occurs when a voltage presented to the woofer causes the cone to physically travel too far. This builds up excessive heat, stresses the moving parts of the woofer, produces audible artifacts and distortion and reduces the woofer's lifespan. The proprietary algorithm contained in Excursion Limiting prevents over-excursion. Voltages that will harm the woofer through over-excursion are reduced enough to prevent over-excursion without any audible compression, limiting or loss. DEEP: On the KSub there are two low-frequency settings. From the factory, the switch is set to "Normal". This means that the subwoofer system is producing a non-EQ'd low-frequency signal through the woofer; this is the standard setting for most applications. For extra low-frequency extension and low-end presence, move the switch to the "DEEP" setting. This will engage the proprietary DEEP algorithm, providing increased low-frequency extension without causing distortion or woofer over-excursion. Polarity: Polarity refers to the voltage of an input signal and whether it is a positive or negative voltage at any given time. When using the KSub with K Series full range loudspeakers, "Normal" polarity will result in the best bass response (if the full range loudspeakers are sitting on or very close to the subwoofers) However, if the subwoofers are some distance away from the full range loudspeakers, polarity change may be of benefit. Note: The KSub includes a fixed low-pass filter so it will accept full-range input. Combo XLR & 1/4" Inputs: The KSub features combo XLR and 1/4" (TRS/TS) inputs. If signal is connected to both Channel A & Channel B, they will be summed together. The gain of the summed signal is then controlled using the Gain knob. XLR Outputs: Both Channel A & Channel B have discrete male XLR connector outputs. The signal on this output is exactly equivalent to the signal from the corresponding input. The level of the output signal is not affected by the gain set on the subwoofer gain knob. Rugged, Portable Enclosure: The QSC KSub powered sub features a birch plywood enclosure which resists resonance for an uncolored sound. The KSub was designed to sit on the floor or on the stage; rubber feet on the enclosure's bottom help to minimize enclosure movement during operation. The KSub was designed to sit on the floor or on the stage. Rubber feet on the enclosure's bottom help to minimize enclosure movement during operation. The KSub also has integrated cast aluminum handles and four large casters for maximum portability. M20 Threaded Pole Receptacle: The pole socket on the top of the enclosure is fitted with an M20 threaded insert. The included speaker pole screws into the socket for a secure fit. Do not pole mount or stack more than one enclosure on top of the KSub enclosure. Auto Standby: All K Series speakers are equipped with an automatic standby feature to conserve energy when the systems are not in use. If no signal is present on any input of a K Series system or the gain knob is turned to off for five minutes, the power amplifier will go into standby. In this mode, the amplifier will be powered down. A small amount of voltage will continue to flow from the AC power source into the power supply of the K Series power module. This voltage will keep the power supply and DSP "awake" to reduce turn on time when the system is brought out of standby. The power up time of the amplifier is negligibly small and is shorter than the latency of the DSP, so no signal will be cut off when the K Series system is brought out of standby. 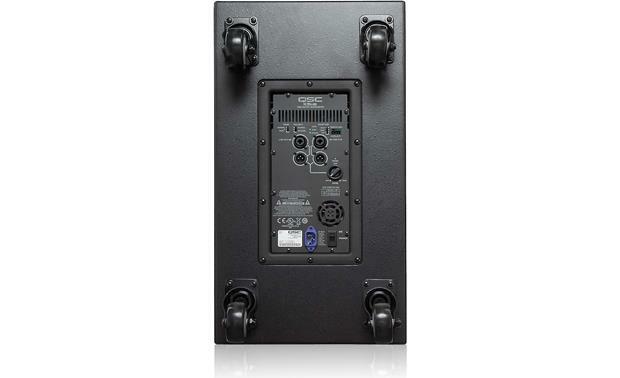 A K Series loudspeaker can also be brought out of standby manually by turning the power switch off and then back on. V-Lock Power Cord: The V-LOCK power cord has a special latching feature to prevent the power cord from being unintentionally removed. The IEC plug and socket are both blue in color so the power cord can be identified as a K Series loudspeaker cord. GuardRail Protection Circuitry: GuardRail protection, first introduced on QSC's GX Series amplifiers protects both the amplifier module and your performance from unnatural and destructive clipping.